If you are looking for an easy island hopping holiday combined with great wind then this is the route for you! 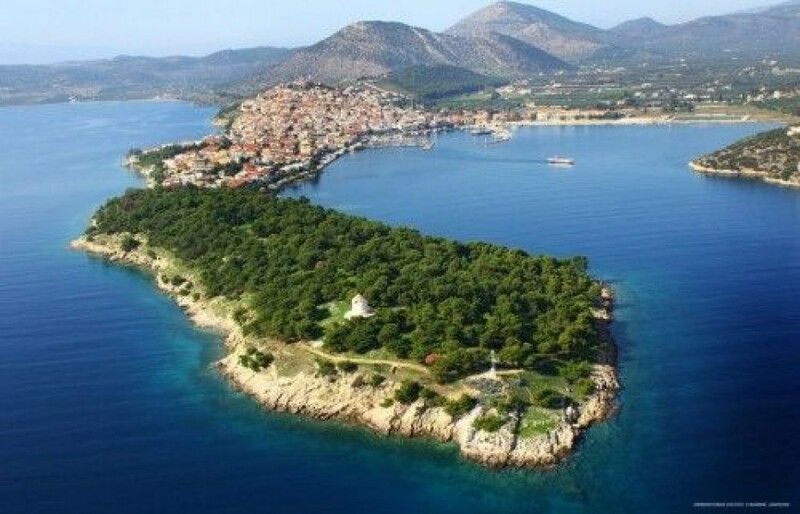 Our bases in the Saronic Islands (Athens and Lavrion), allow you to reach a number of gorgeous islands, off the beaten tourist track. 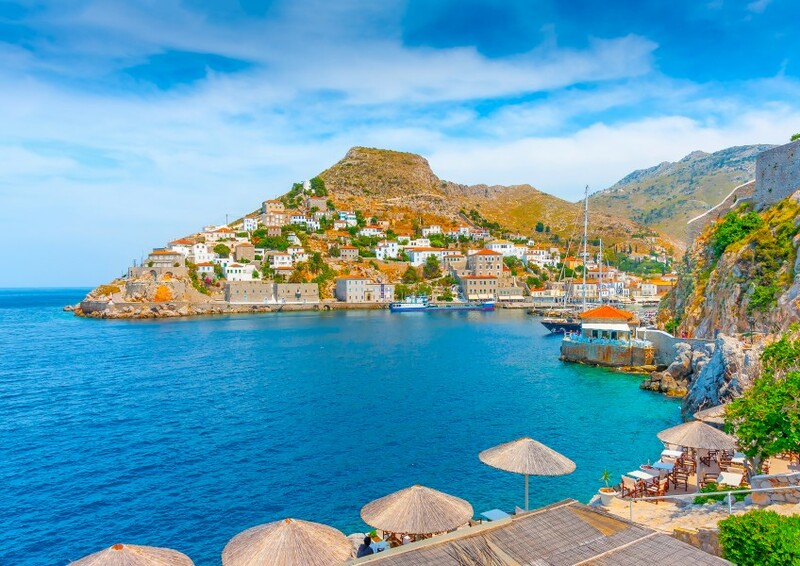 You will come across traditional Greek towns, as well as buzzing islands filled with restaurants, bars and their own unique character! After arriving at the base in Athens or Lavrion and checking in with the local charter company it is time to relax and enjoy a cold beer before heading off the next day. You could spend your first few days heading west across to the Peloponnese coastline, visiting places like Aegina Island and Korfos. 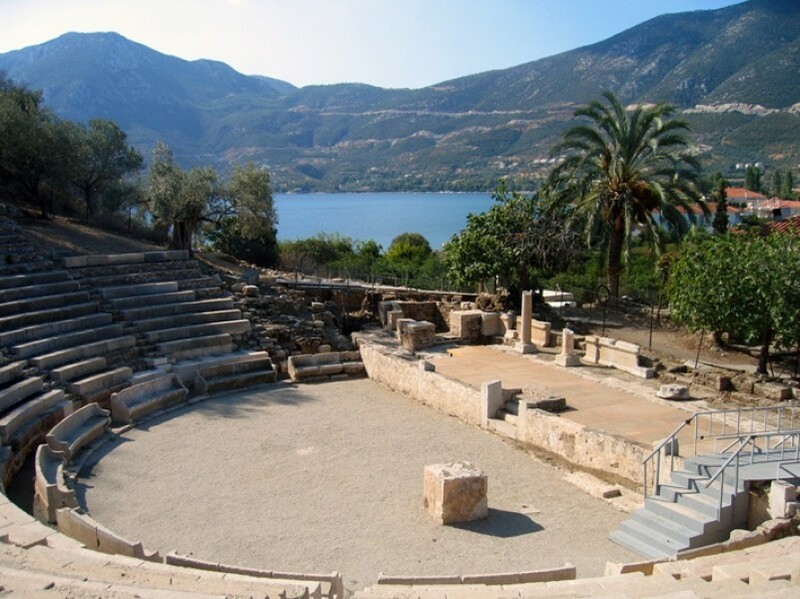 Aegina island is a place with a rich history and a very popular weekend destination for Athenians. 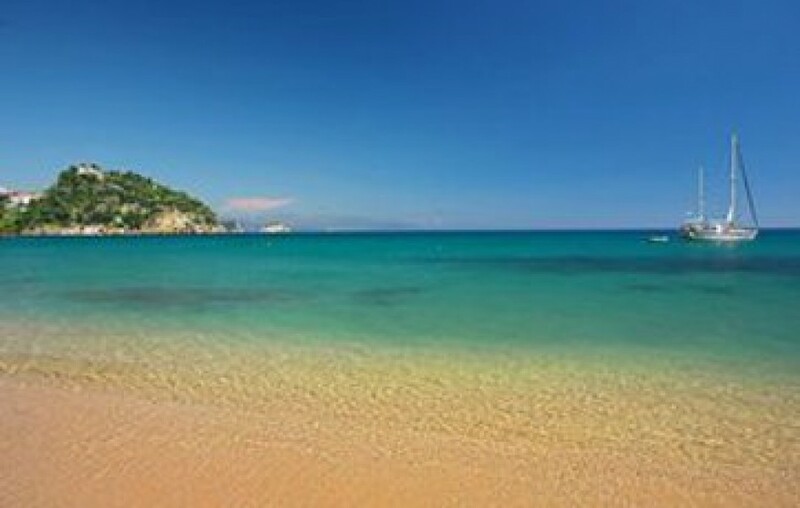 The island has nice family beaches and seaside villages making it the perfect spot for a summer break. Korfos is a small port town on the coast of Sofiko Bay. 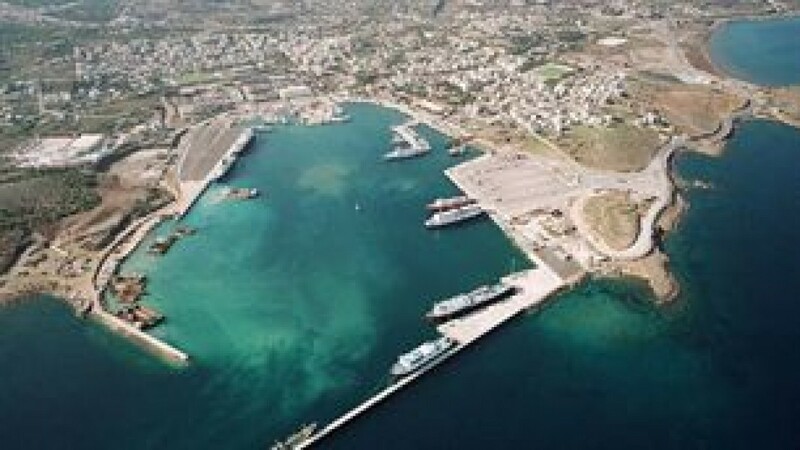 The town has recently developed into a popular resort with good facilities for tourists and sailors. As you head further south down the coast you will find many places to moor up, all only short hops from each other. 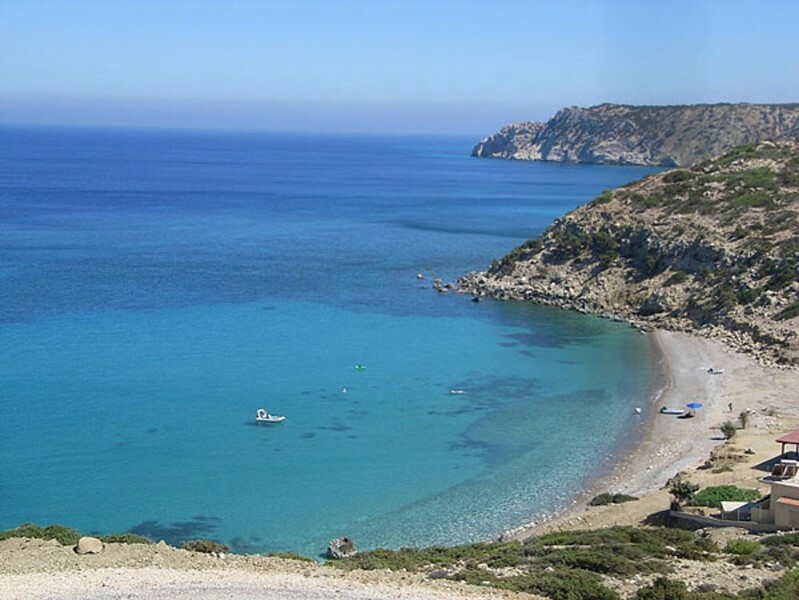 Nea Epidhavros and Palaia Epidhavros are both located south of Korfos and remain untouched traditional Greek ports. You will see little Greek tavernas selling fresh produce locally grown and if you venture further into town there are many ancient ruins that can be found. If you are looking for some island hopping then head to Angkistri and Vathi. These can both get quite busy due to the daily ferries so we recommend arriving early for a good spot in the harbour. Just a short sail from Vathi is Poros, a beautiful town with whitewashed buildings set high on a hill, with a maze of cobbled side streets to explore. 15 miles south you will come to Ermioni. This is a small seaside town on the eastern coast of the Peloponnese constructed on the hill slopes. The town has many traditional Greek houses and the surrounding nature makes this a beautiful place to stop and attracts many families looking for a peaceful holiday. 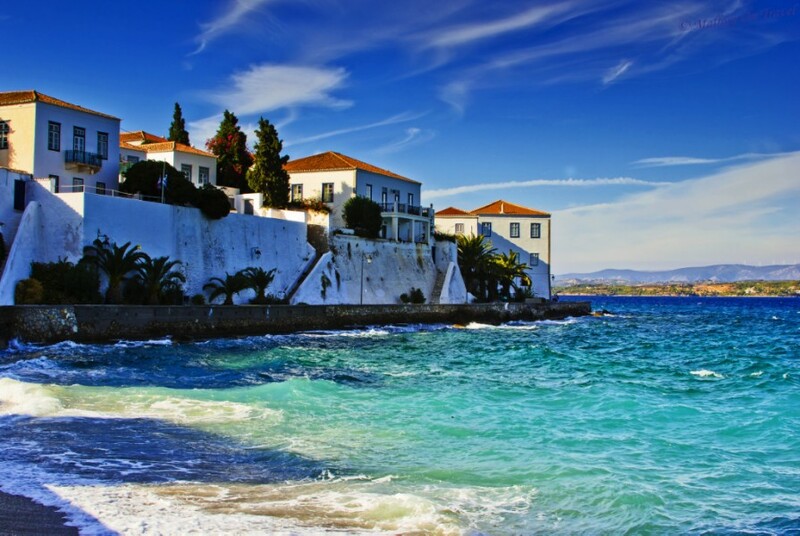 Spetses is a lovely island on the Saronic gulf and popular for tourists and locals alike. The main town has a lovely promenade with many shops, restaurants, bars, many beaches and secluded bays where you can really relax. 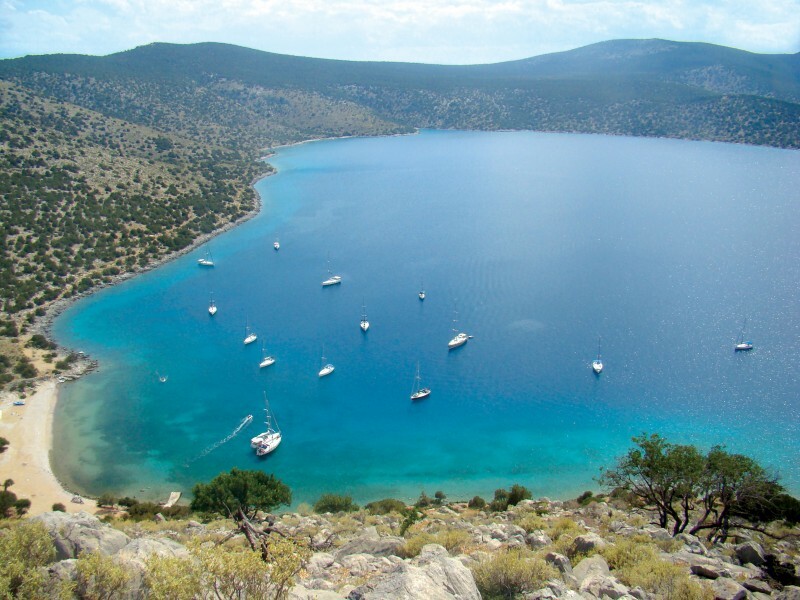 A further 10 miles sail from Spetses will bring you to Dhokos and Hydra before heading on to Perdika. 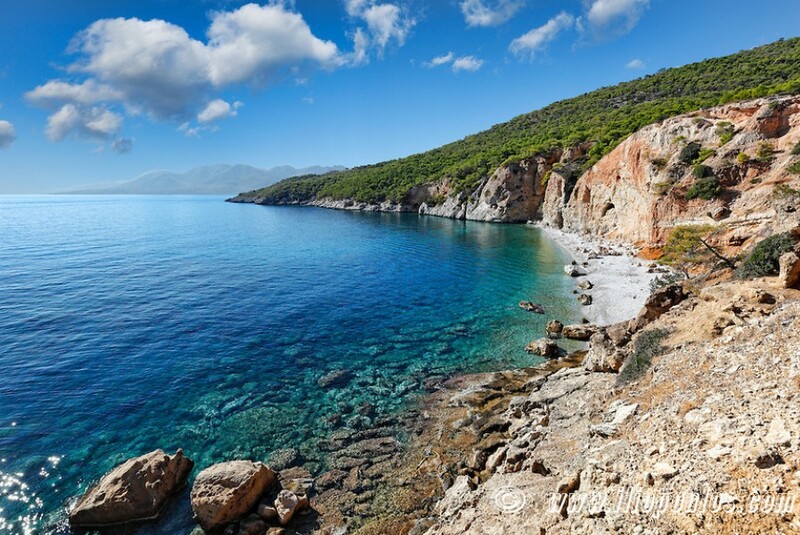 Dhokos is a beautiful island west of Hydra. 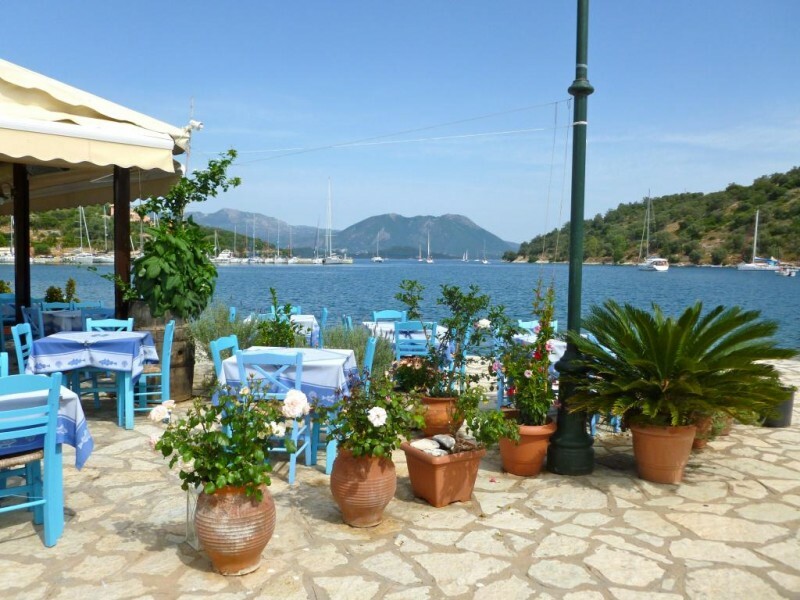 The large bay on Dhokos is a very popular lunch stop and place to spend the night in good weather. Hydra is also a very popular stop, thus boats are likely to be rafted out, even when you get in early and anchor tangles will sometimes be likely! Perdika is a traditional small fishing village on the island of Aegina. The village was built on the top of a hill with fantastic views of the blue water and surrounding islands. 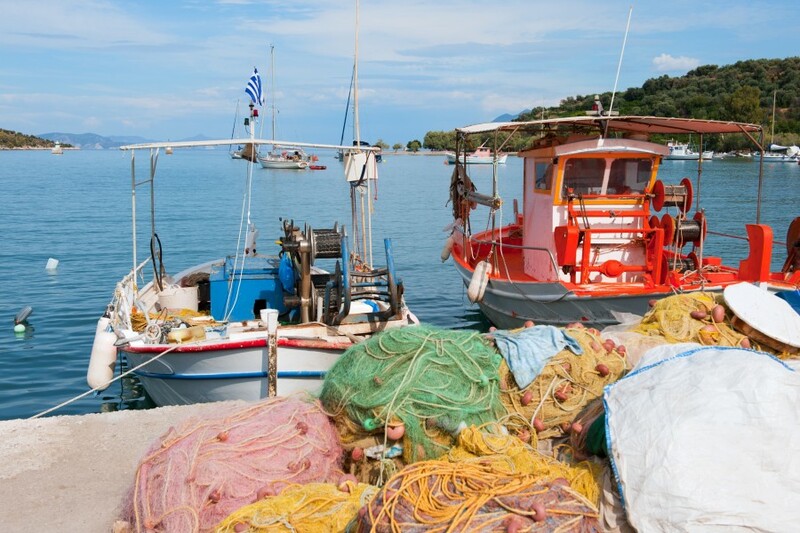 In peak season the town can be very busy with visitors enjoying the beaches and small tavernas serving fresh seafood. 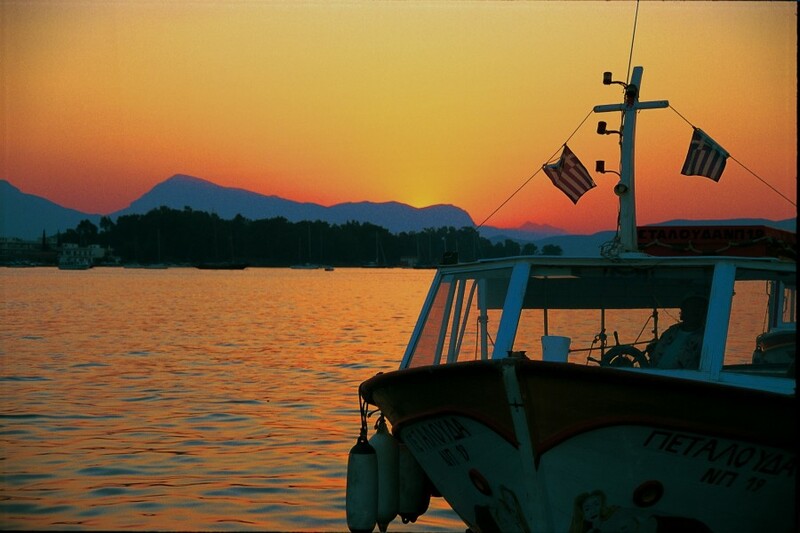 As you leave your final destination, this is a great chance to get those sails up and enjoy your last day of sailing. 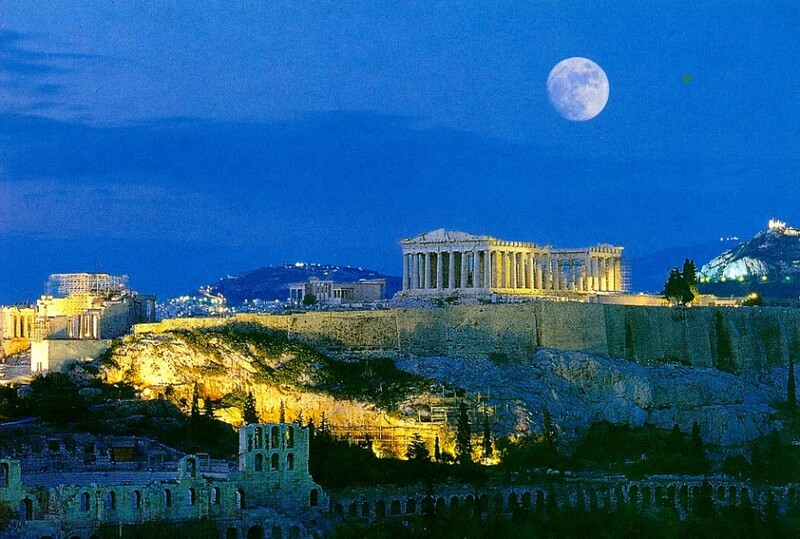 Make sure you give yourself lots of time as it is at least a 10 mile sail back to Athens or Lavrion. Once you get back to base the night before check out you can enjoy a final night in the local town. Trying traditional cuisine and local wines.